Do you want a more manageable household? 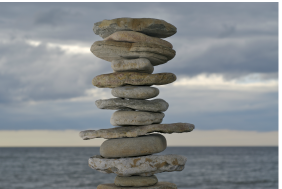 How about more balance in your life? Do you want to be a better parent, or even advance in your career? We all want to better our lives - Try coaching on for size and see for yourself the magic it breathes back into your life! What do YOU gain from hiring a life coach? 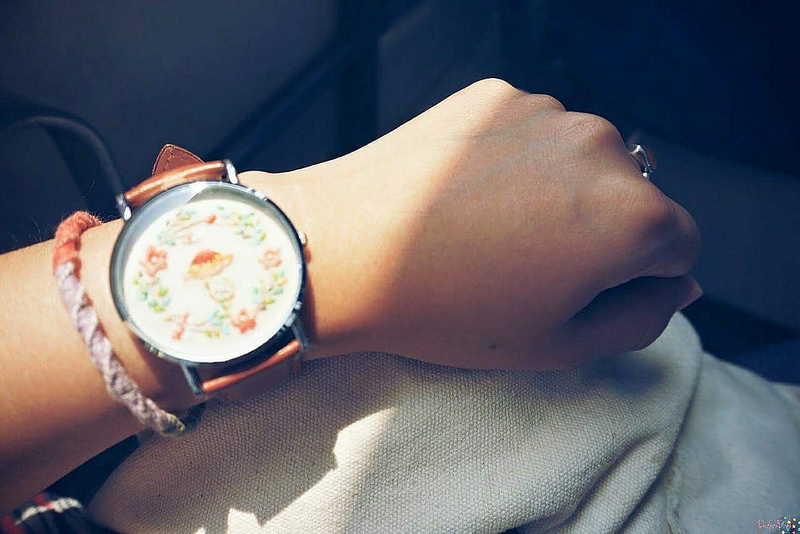 Does time never seem to be on your side? By hiring a life coach, you will develop better time management skills. Do you struggle with balancing work, family and your social life? A life coach will encourage you in setting schedules and finding stability. Do you want to become a better parent and enjoy your children? Use your sessions with a life coach to help identify the stressors in your life. "Raising children is one of life's greatest adventures. Schedule one 30 minute sample session with a life coach and see if coaching is a good fit for you! There is no cost or obligation. Just call, send a email, or visit me on Facebook to schedule.